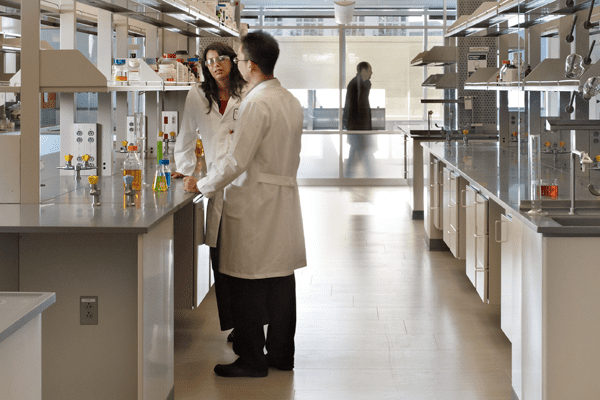 Research institutions require nothing but the highest quality equipment to outfit their lab spaces and PG LifeLink's connectivity products are custom built to last and certified to UL standards. Research laboratories require connectivity to meet the needs of many researchers and cycling projects. This often requires custom and flexible solutions. PG LifeLink has more than 10 years of experience working with research lab planners to maximize their capacity while creating a flexible research environment.